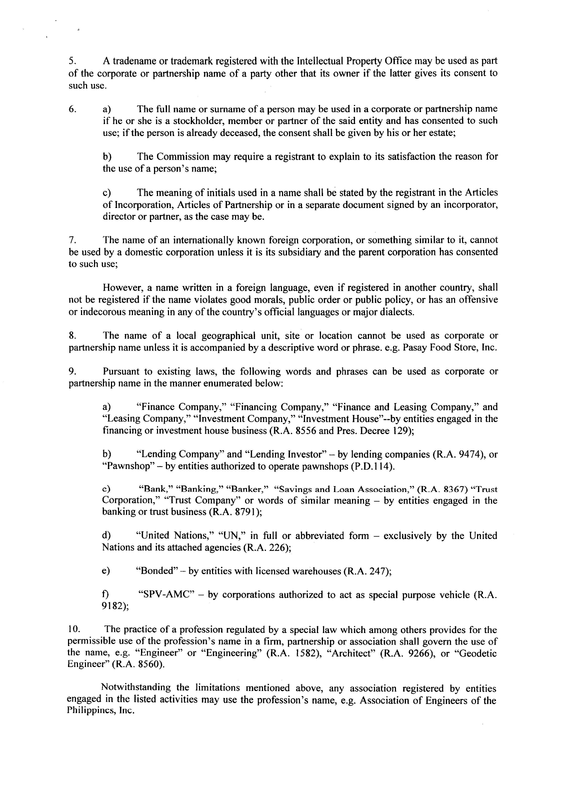 f. "Stock Exchange/Futures Exchange/Derivatives Exchange", "Stock Broker/Securities Broker/Derivatives Broker", "Commodity/Financial Futures Merchant/Broker", "Securities Clearing Agency/Stock Clearing Agency", "Plans" or any similar words or phrases - by entities organized as exchange, broker, dealer, commodity futures, broker, clearing agency, or pre-need company under the Securities Regulation Code (R.A. 8799). 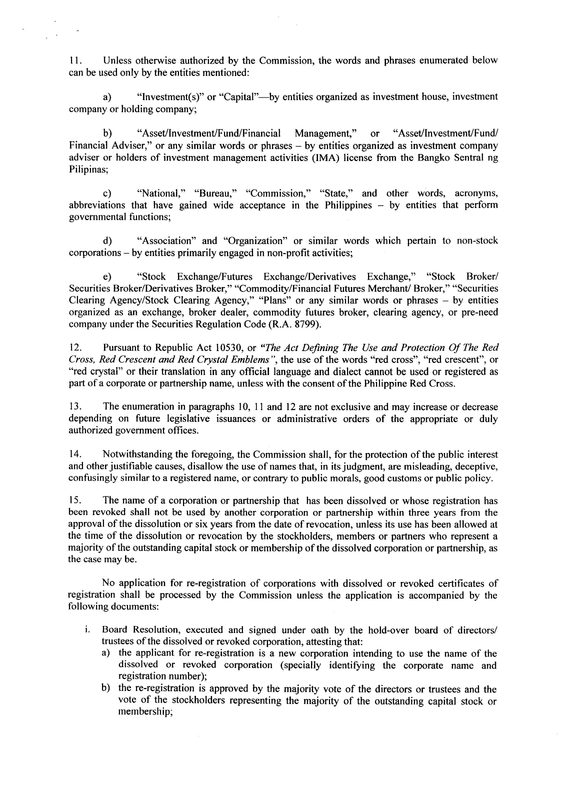 Below is the original SEC Memorandum Circular No. 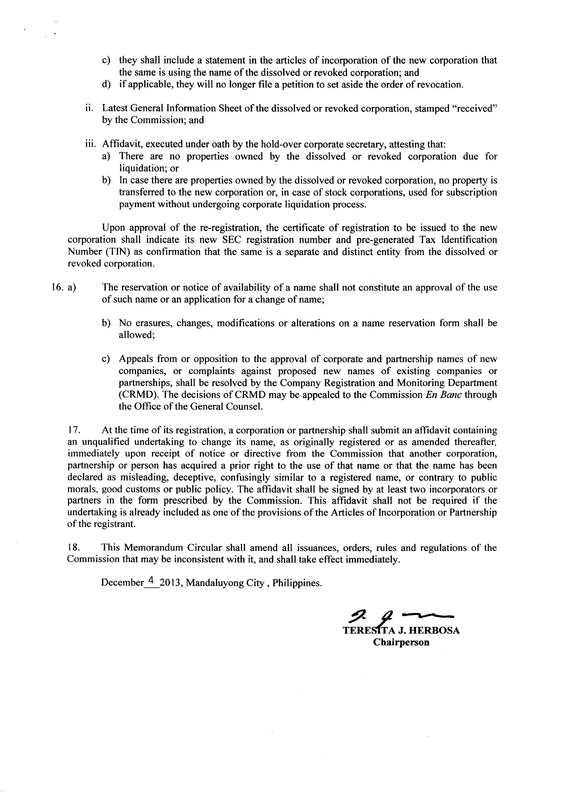 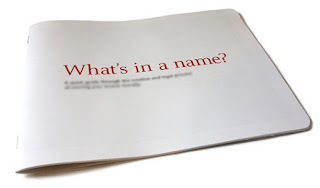 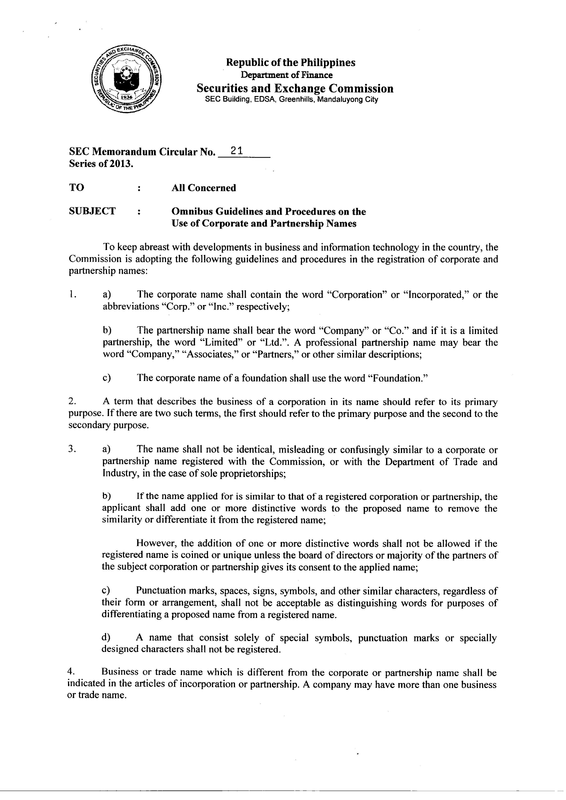 21 (Omnibus Guidelines and Procedures on the Use of Corporate and Partnership Names), Series of 2013.